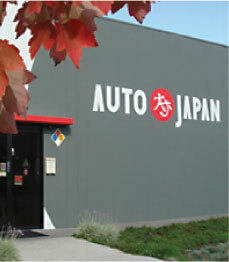 Santa Rosa Auto Repair | Auto Japan, Inc.
over a year. Vaughn is honest and does not overcharge me. Honesty, dignity, integrity, focus, dedication and belief is our foundation. 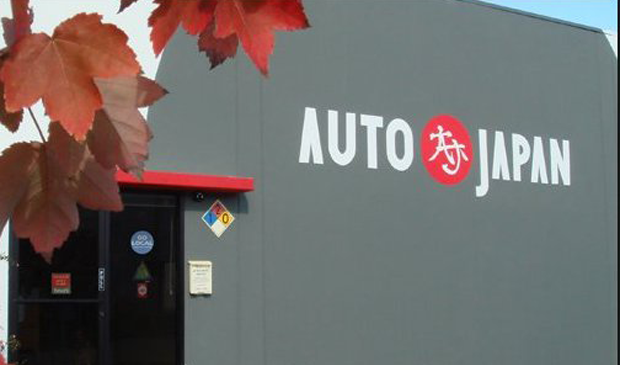 Auto Japan specializes in caring for your Asian vehicle. We are a full service Santa Rosa auto repair shop providing the highest quality maintenance and repair in the North Bay since 1981. 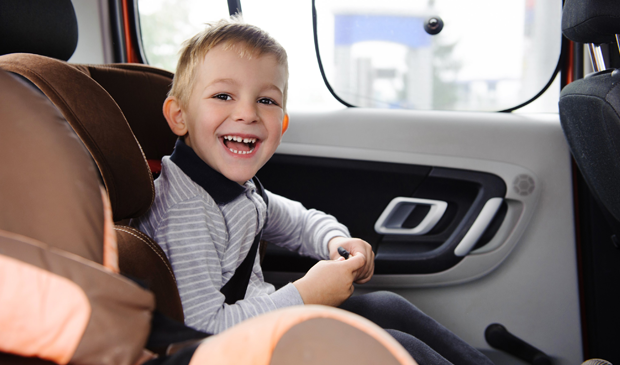 We take the time to provide clear, honest explanations regarding the condition of your vehicle so that you have the knowledge to make educated decisions about its care. 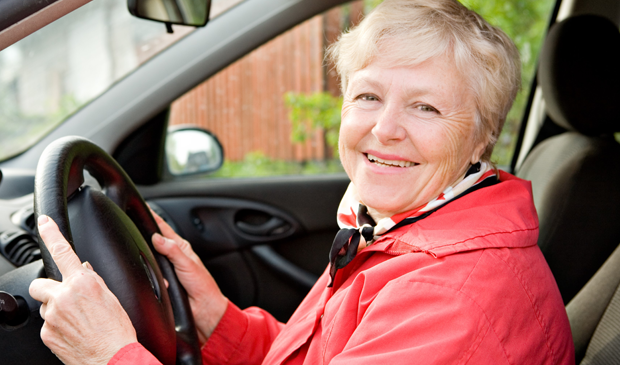 We offer a shuttle service, or a complimentary loaner for customers in need of major service. Our warranty is one of the best, offering 24 months or 24,000 miles, whichever comes first. 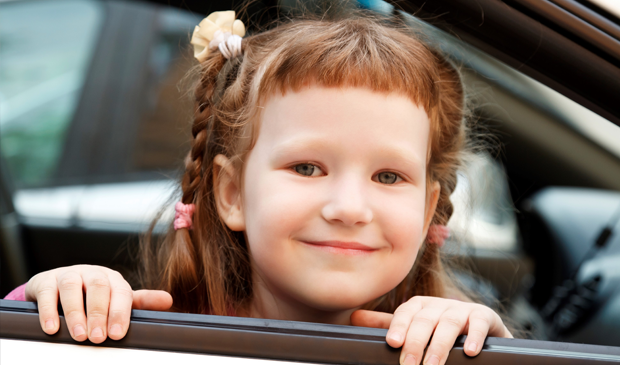 If you live or work in the North Bay and want quality workmanship, trust us with your vehicle. We are an industry leader in customer care and on-time performance. We treat every customer with honesty and integrity, and strive for your complete satisfaction. We offer all the following and more!